Cuffing season can be difficult for women who aren’t in a relationship. With fall comes cute dates to haunted houses, corn mazes and festivals, followed by the holidays, the new year and Valentine’s Day. And when you don’t have a significant other, these months can put your singleness under a microscope. But just as it’s cuffing season, being single is a season in your life. Some people’s season lasts longer than others, but singlehood is something that we all need to go through AND grow through especially if your goal is to be married. Your single season doesn’t have to feel like a curse. It’s an opportunity for you to get in tune with who you are and what you want, plus live your best life without having someone to worry about. Relationships take a lot of effort, and while you’re not in one, you can invest that energy into something else until your time comes. During your single season, love yourself! Work on the brilliant beauty in the mirror without worrying about when that special guy will come. In addition to what Tunde recommended, use this time to learn more about yourself. Pick up a new hobby or take a class like dance or cooking. There’s always something new to discover about yourself, so use this uninterrupted time to do that. Continuing on survival tip #1, take a hard look at yourself and see if you’re even really ready for your partner. Are there habits you need to develop, or traits you need to break before you find bae? This may include stepping up your cooking skills, better managing your finances, getting your spiritual life in order, practicing healthy habits, keeping your space clean, and more. There’s nothing wrong with thinking about what you want out of a partner, the key is to not obsess over it. Use the Law of Attraction to your advantage and manifest the ideal guy for you. What are the top five characteristics that he must have? 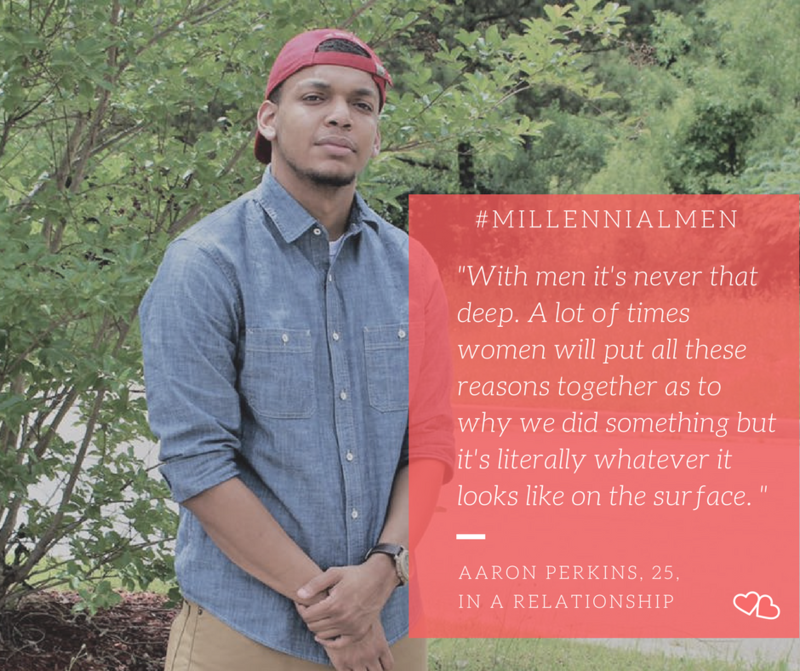 “Some women have a hard time dating because they don’t know what they want,” says Cedric Brown, 26. While Mr. Right may not come in the package that you expect, knowing the traits that you’d like him to possess will help you identify him whenever he comes. Another manifestation exercise is to think about your dream date. If money and resources weren’t a factor, where would you go or what would you do with future bae? “Dinner by the beach, then go salsa dancing, and watch the skyline late at night,” says Darryl Forges, 26. Think about your previous experiences and the guys that you’ve dated in the past – did you settle in some ways? Do you need to unlearn some of the myths that you’ve had about love? Even if your ex-was a great guy, you may have settled with the dates he’s taken you on (i.e. too many “Netflix and Chills” and not enough nights on the town). 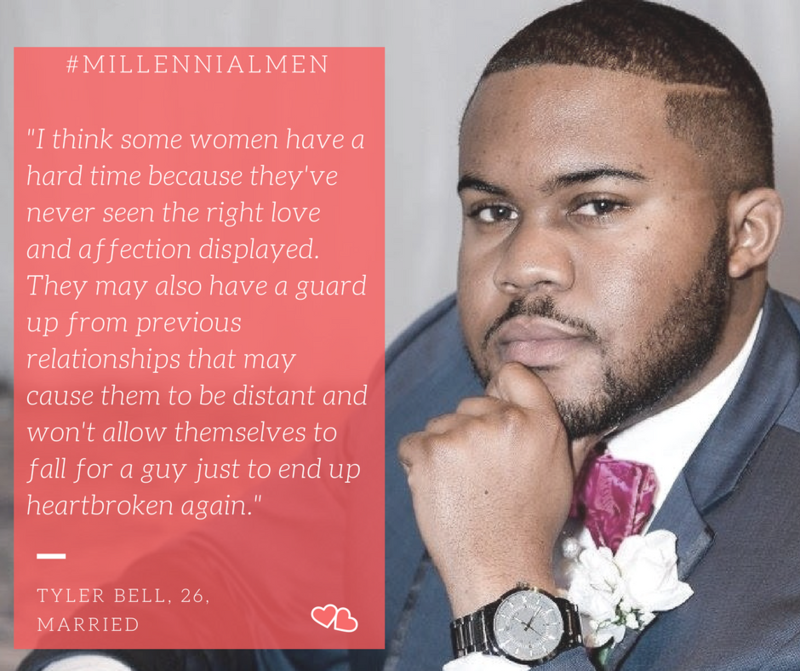 During your single season, think about if you need to raise your standards of the caliber of men you date, or how you allow him to treat you. By doing this, you set the tone of how your next relationship will go, and get a firm understanding of what you will or won’t accept. Have fun! 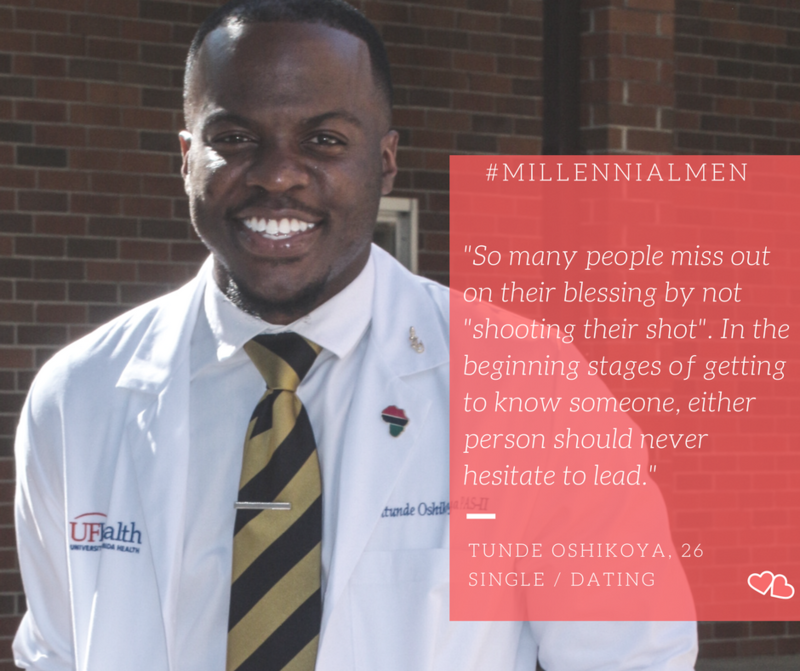 Go on dates and shoot your shot. Dating doesn’t have to be a drag. It can be fun if you allow yourself to open-minded, and limit your expectation of how you think things should go. “I’ve met women at school, work, and social gatherings. I don’t have any recommendations for places to go. Just know that you can’t find anyone by staying in the house,” says Deonte Bridges, 26. As mentioned in part one, don’t be afraid to let the brotha know how you feel! You can also use your single season to date yourself! Get dolled up and treat yourself to a nice meal or activity. Show yourself how you deserve to be treated. Men and women are two different creatures. 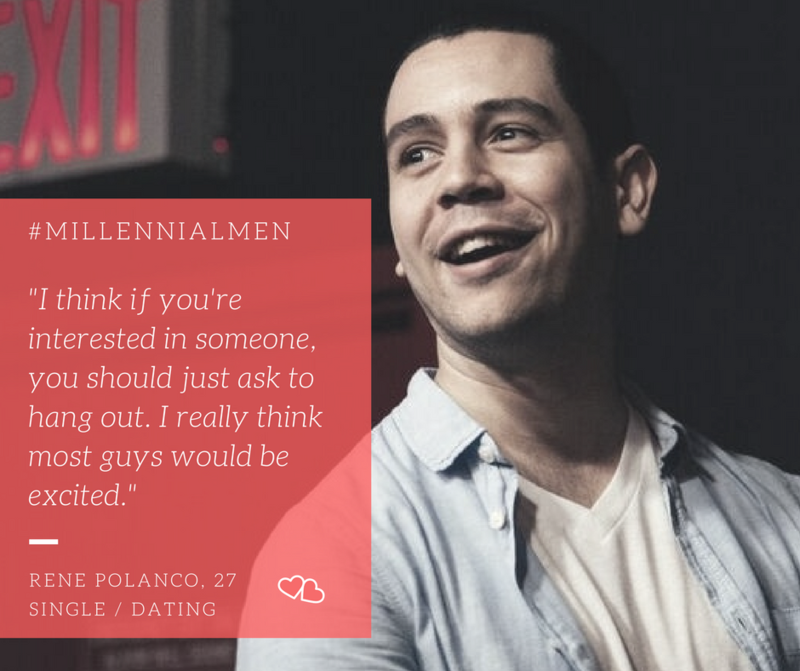 In addition to checking out this Millennial Men series, you can learn more about guys just by talking to them. Facilitate honest conversations with the men around you, including friends and relatives, to learn more about how guys think and operate. While all men are different, you can discover a lot of similarities just by getting them to open up. Most importantly, be patient and enjoy the journey! As cliche as it may sound, good things come to those who wait. Learn to embrace the highs and lows of your single season. You are at this point in your life for a reason, plus you are too beautiful to settle for just any guy – be patient until the right one comes along. [Women have a hard time in the romance department] because you’re supposed to. If you didn’t, you would’ve married the first guy you dated. Struggling is part of the story.” says Rene. Just as God is preparing you to be in a relationship, He’s also preparing your guy. Believe in your heart that when the time is right, the two of you will be together. 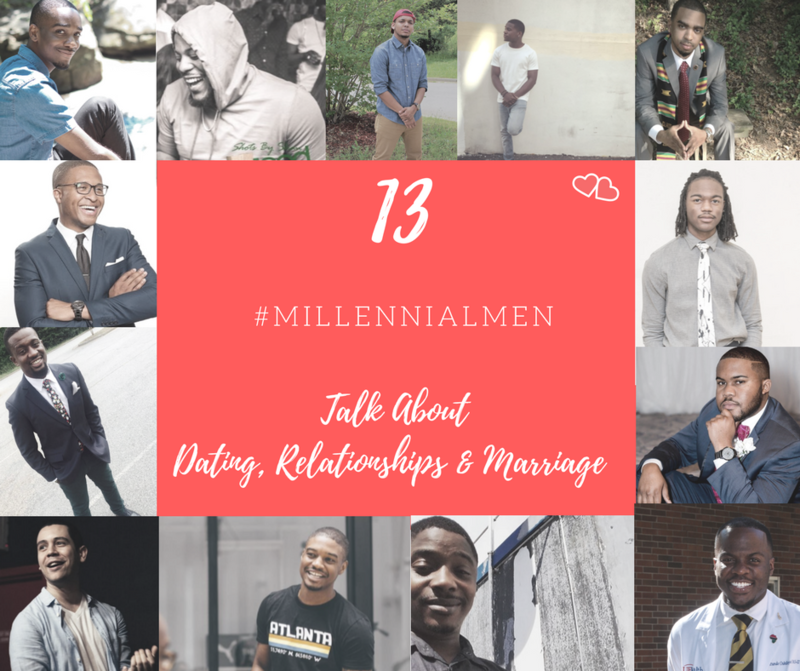 Big shout out to the Millennial Men who shared their insights! Single ladies, how are you embracing your single season? Share in the comments below. 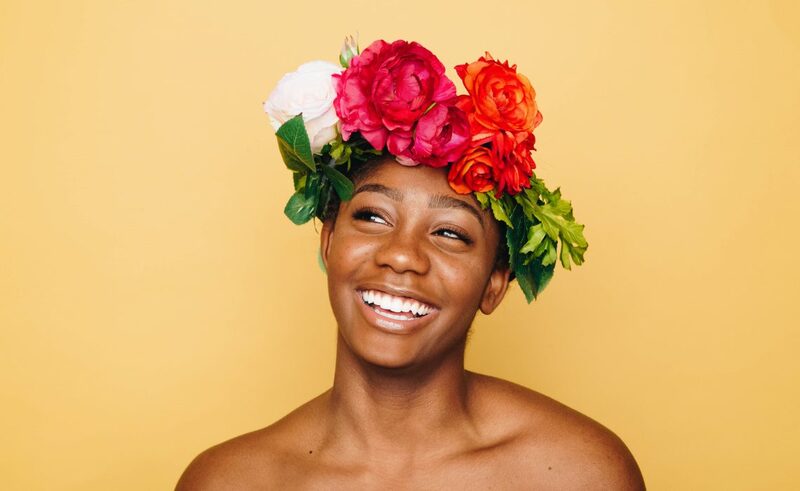 Teyonna is a public relations specialist and lifestyle blogger at BecomingBrilliance.com which helps millennial women step into their spotlight & live an intentional life that includes dream chasing, jet setting and personal wellness. Follow her blog journey on Instagram or Twitter (@becomingbrilliance), and her personal Instagram (@teyonnalanez).